Want something that’s larger, more powerful and luxurious than the Hyundai Creta but smaller than the Toyota Fortuner? You need to head towards 5 seat luxury SUVs. The segment will see a flurry of launches in the next few months. We round up your options. 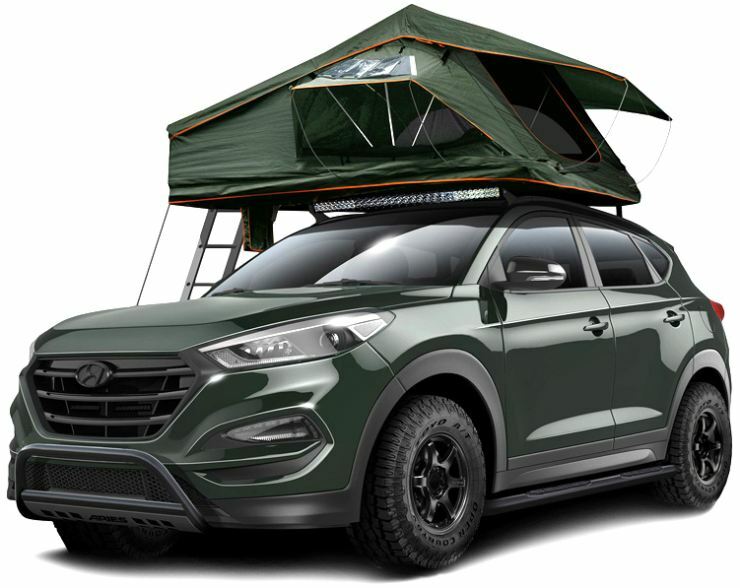 In the second half of this year, Hyundai will launch the Tucson, a 5 seat luxury SUV that slots in between the Creta and the Santa Fe in terms of price and positioning. A sub-20 lakh rupee starting price is likely for the Tucson, which will use a 2 liter turbo diesel engine good for 182 Bhp-400 Nm. 6 speed manual and automatic gearbox options are likely and so is a all wheel drive system. A petrol engine option is unlikely. The Tucson promises to be fast and luxurious, yet compact and convenient enough for everyday driving. The X-Trail from Nissan will be India’s first petrol-hybrid SUV, and the vehicle’s all set to be launched in the second half of this year. While it’ll be a CBU, serving as a brand builder for Nissan in India, the vehicle will offer the butch looks and ground clearance of an SUV, albeit without being as polluting as a diesel powered one. 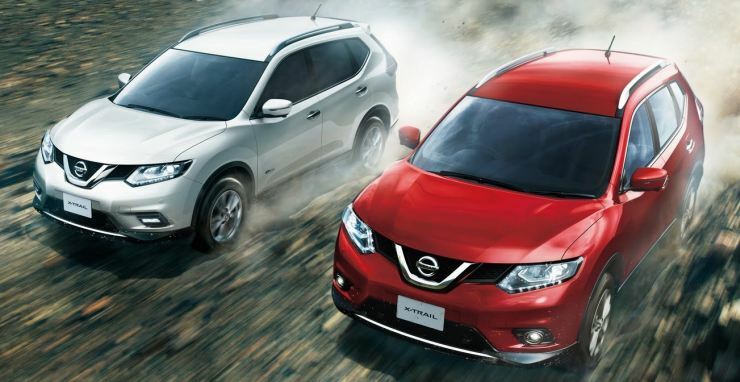 Yes, the X-Trail’s Petrol-Hybrid credentials mean that the vehicle will be a low polluter when sitting in traffic. The front wheel driven monocoque SUV gets a 2 liter petrol motor (141 Bhp-200 Nm), a 41 Bhp electric motor and a CVT automatic transmission. Volkswagen showcased the Tiguan at the 2016 Auto Expo, but it won’t be until 2017 when this 5 seat luxury SUV is launched here. 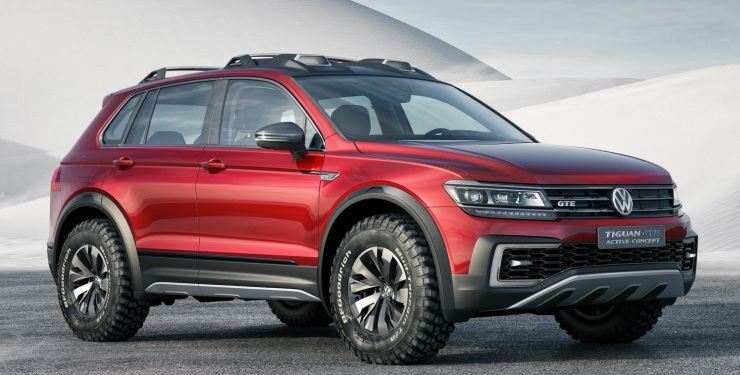 The Tiguan is based on the MQB platform, and will be brought into India through the CKD (completely knocked down) kit route, and will be assembled at Skoda’s Aurangabad factory. The Tiguan is expected to be offered with the 2 liter TSI turbo petrol and TDI turbo diesel engines. Twin clutch DSG automatic gearboxes are likely to be standard on both engines, with an all wheel drive system offered as an option. 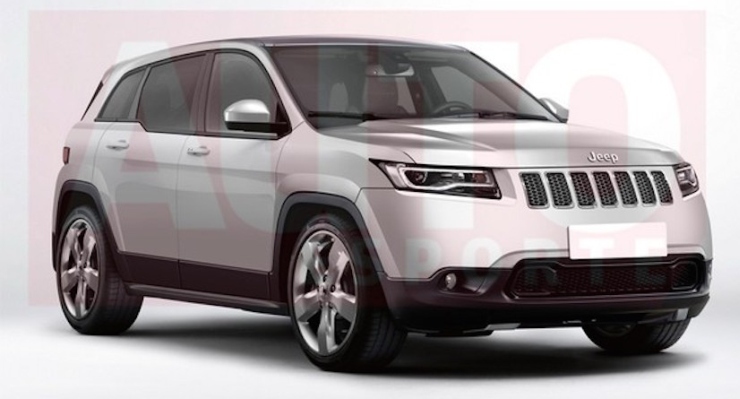 Jeep is putting together the C-SUV (Jeep 551), which will replace the Patriot and Compass models. The C-SUV will be built in India, at Fiat’s Ranjangaon factory. An India-launch in 2017 is on the cards. Engine and transmission options of the new vehicle haven’t been revealed yet. However, turbo petrol and diesel engine options are likely, and so are manual and automatic transmissions. Considering that it’s a Jeep we’re talking about, a four wheel drive system will be on offer. This 5 seat SUV is expected to cost under 20 lakh rupees. Unwilling to wait until the four new 5 seat luxury SUVs make it to Indian shores? Here are a couple of options you can buy currently. 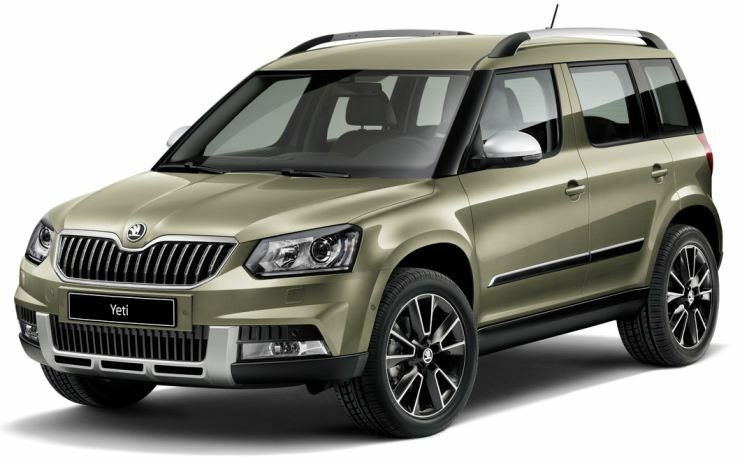 The Skoda Yeti represents the ideal mix of off road ability and great on-road manners. Powered by a 2 liter TDI turbo diesel engine available in two states of tune – 108 Bhp-250 Nm and 140 Bhp-320 Nm – the Yeti gets 5 and 6 speed manual transmissions. The lower powered version is front wheel driven while the higher powered version gets a Haldex clutch equipped all wheel drive system. The Yeti is a monocoque SUV that handles like a sedan at high speeds. It’s loaded with safety features. The Yeti starts from 20.27 lakh rupees. The CR-V from Honda is a highly refined 5 seat SUV that drives like a car. Like the Yeti, the CR-V is known for its high speed dynamics. It’s also equipped with decent safety equipment. Unlike the Yeti though, the vehicle is powered by a petrol engines. The 2 liter petrol motor (154 Bhp-190 Nm) is offered with 6 speed manual and 5 speed automatic gearboxes, and a front wheel drive layout. A more powerful 2.4 liter i-VTEC petrol engine that puts out 187 Bhp-226 Nm is mated to a 6 speed automatic gearbox, and gets an all wheel drive layout. Prices of the CR-V start from 21.27 lakh rupees.